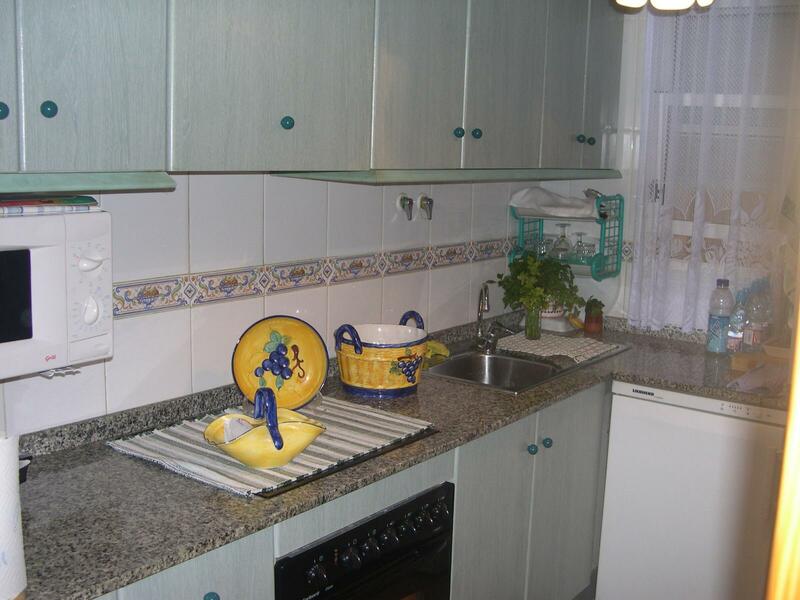 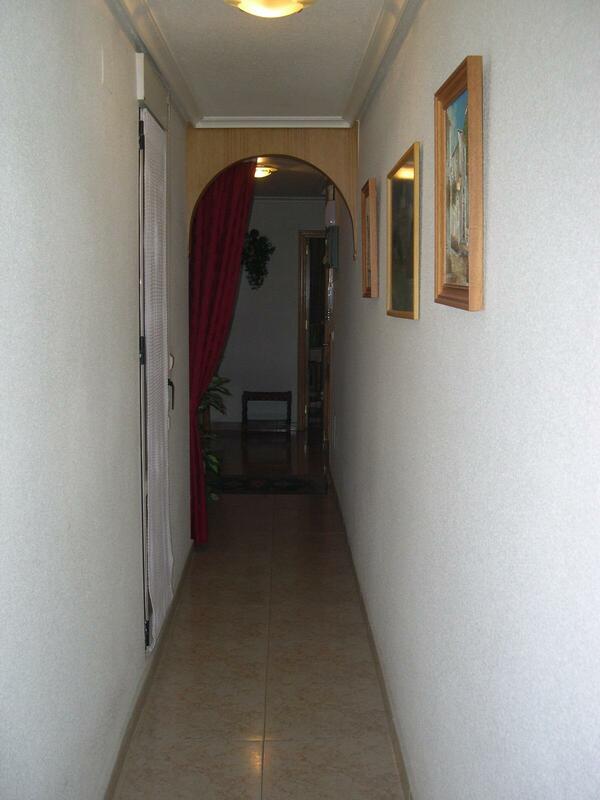 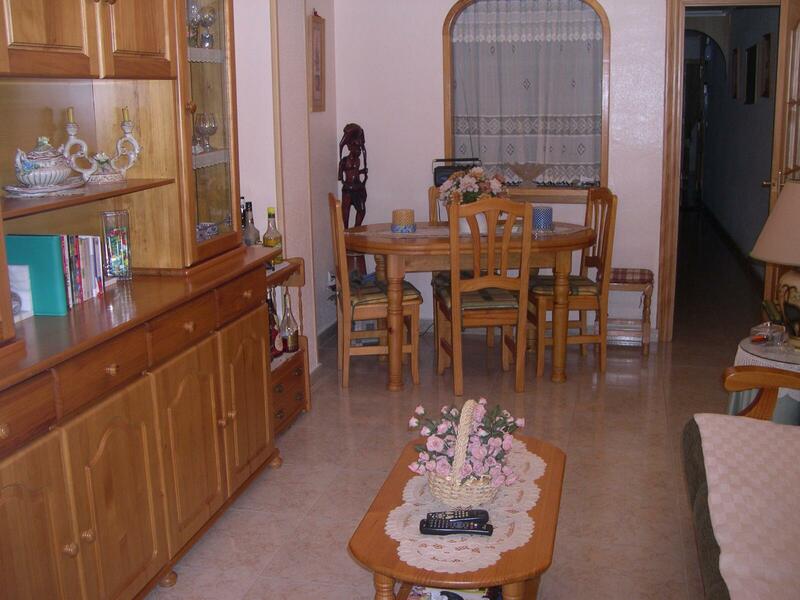 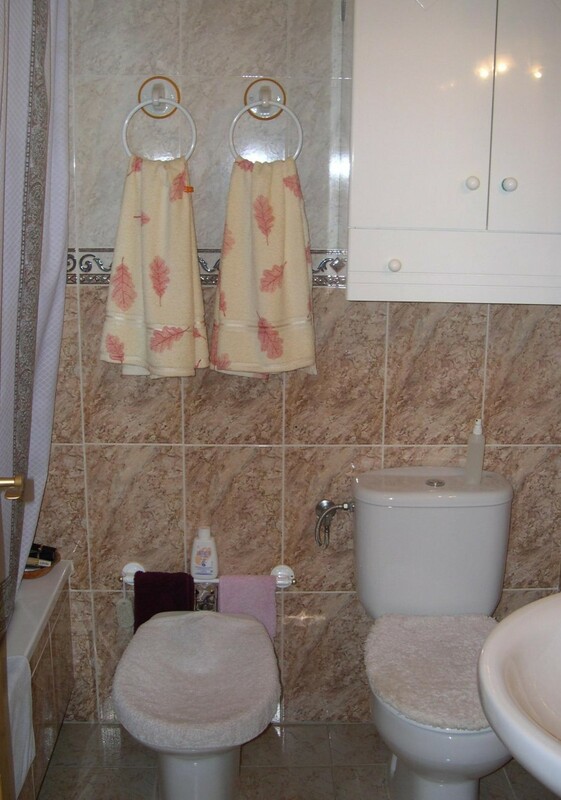 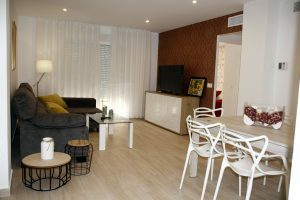 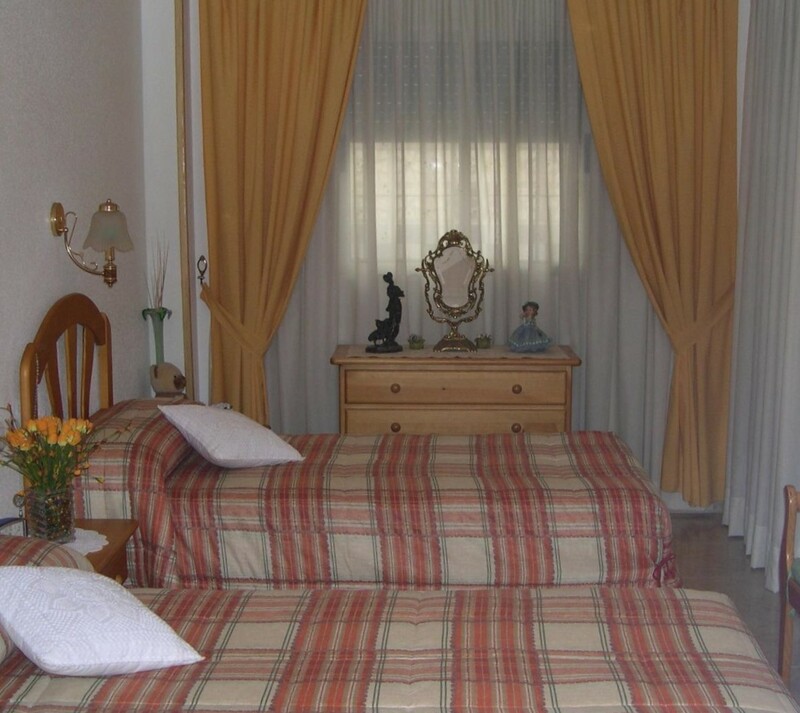 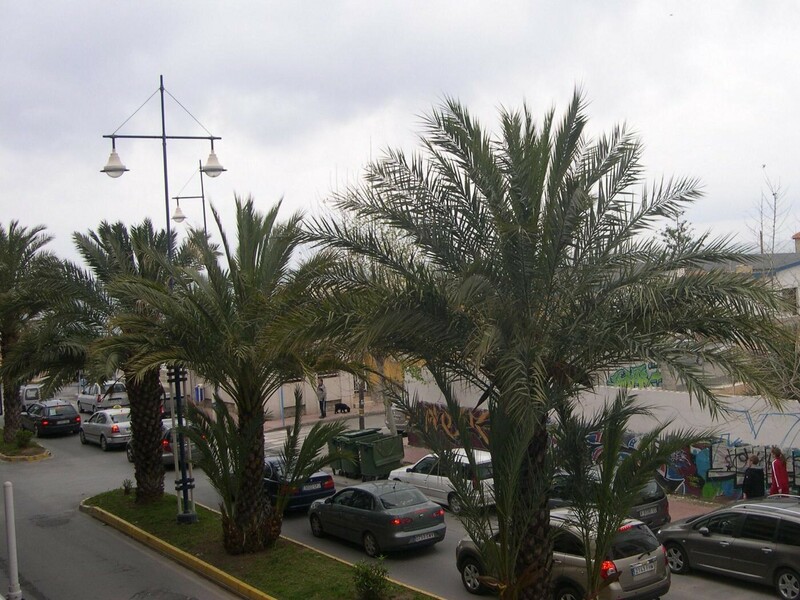 The apartment is in perfect condition, furnished, the building has an elevator and is located in the best area of Torrevieja. 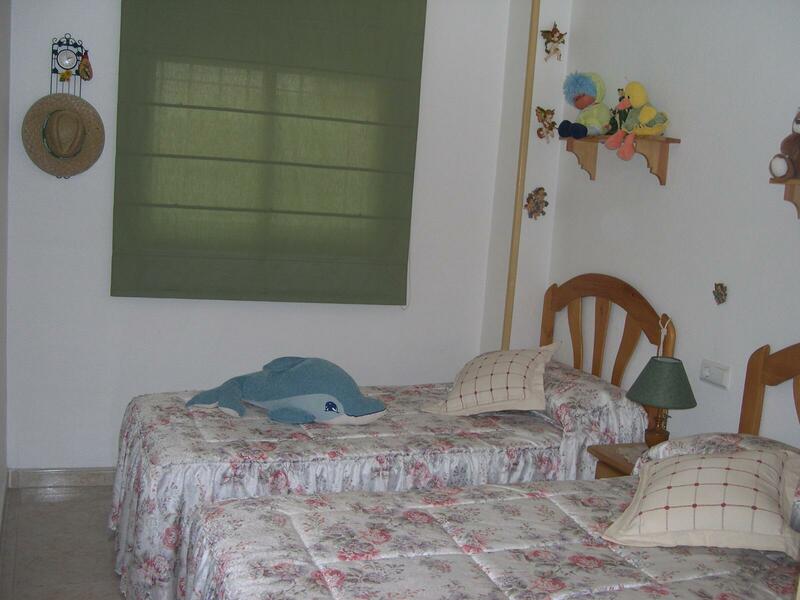 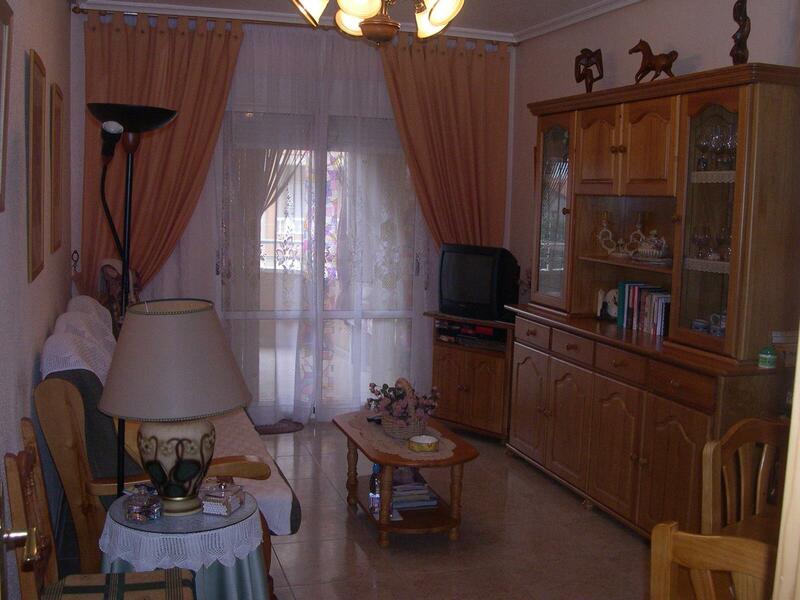 It consists of a spacious living room, three double bedrooms with fitted wardrobes and two bathrooms. 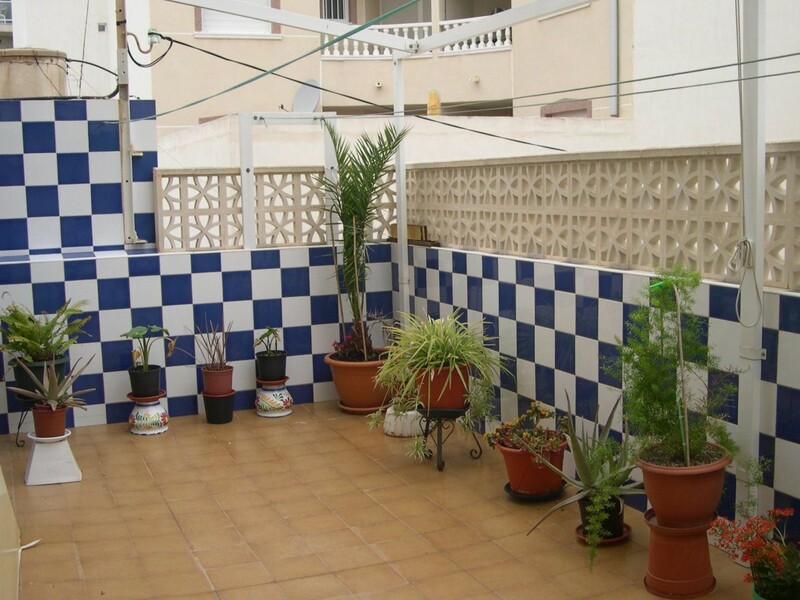 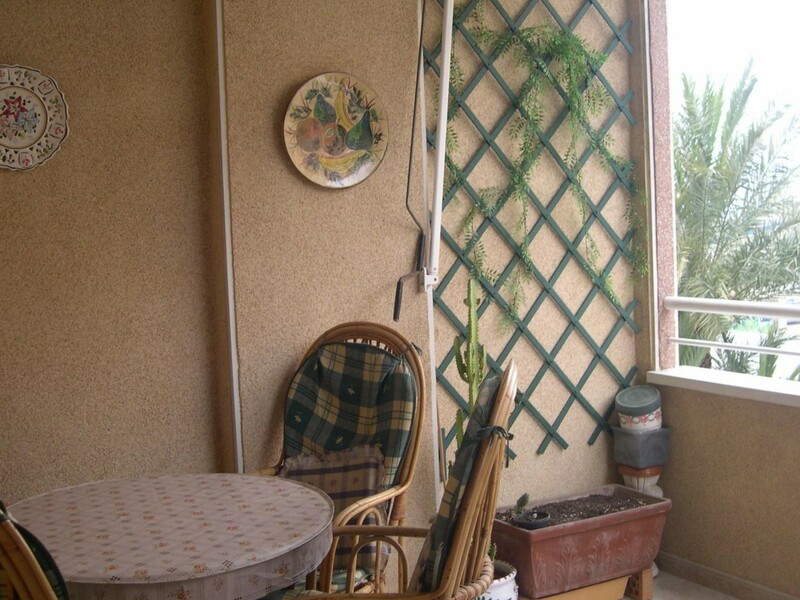 It also has a terrace with sea views, a storage room and a parking space included in the price.